What Equipment Do I Have? What Are Some Great Astronomy Apps? Here are the apps I like to use. This is a great simulator of the sky, and will give you the positions of the sun, moon, planets, stars, deep sky objects, and even known satellites, comets and asteroids, on any day and time from any location! 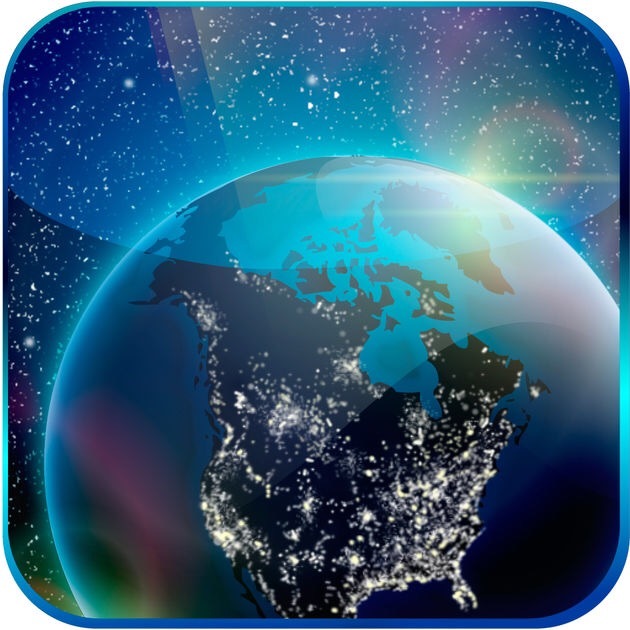 This is a fantastic app that helps guide you to a dark site anywhere on Earth. It’s essentially a light pollution map over google maps, and when you find a spot to your liking, it will switch to your regular maps app and get you directions! It also uses dark sky data and forecasts from Clear Dark Sky. The colors used are represented by the Bortle Dark Sky Scale. White is terrible, Red is meh, Orange is okay. Yellow is average. Green is good. Blue is great. Black and clear are excellent. Where do I usually observe? 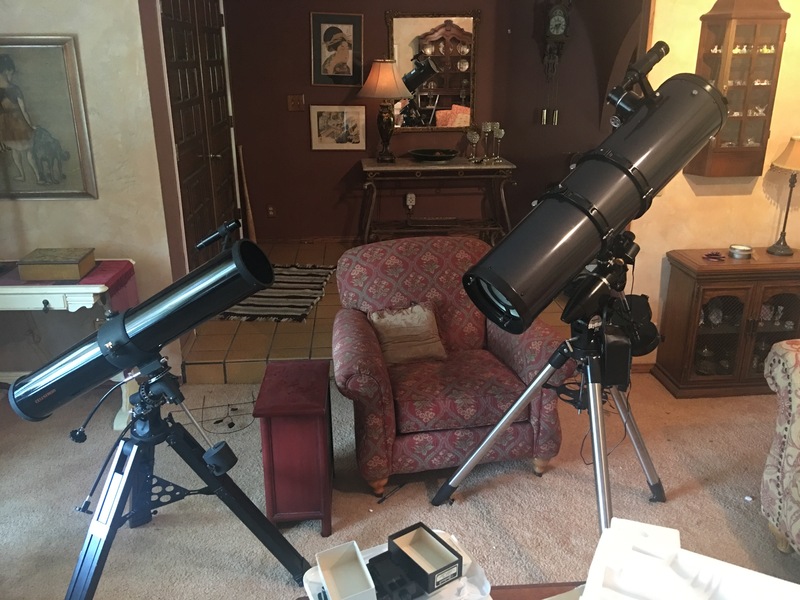 For observations of the sun, moon, and planets, I can do them anywhere. My home location is Riverside, CA, under a bright suburban sky, so of course I have my limits with anything deep sky. For dark sky observing, my usual spot of choice is the Cottonwood Campground in Joshua Tree National Park. The main reason is the comforts of running water and bathrooms at the campsite – this makes it easy to convince people to make the trip! However, be advised that there is no cell service at the campsite. As you exit off Interstate 10 to Cottonwood Springs Rd, your service will end once you cross into the mountain pass. This campsite is far less affected by light pollution than the rest of the park and the night sky looks lovely! Being around 3,000 feet in elevation, the temperatures vary from hot days and comfortable nights in the summer, to cool days and freezing nights in the winter. Besides the low light pollution from the Coachella Valley and Mexicali, the other big enemy is moisture, especially from summer monsoon flows, which sometimes cause overcast skies out of nowhere. The weather is often a crap shoot, but always check for forecasts on Clear Dark Sky. And as you can see here, the picture includes the constellations Orion, Ursa Major (the Bear), and the Pleiades in the middle. I am not ashamed to admit that I believe in God, and am on side of the Faith vs Science spectrum that says Faith and Science CAN co-exist. I may believe in an intelligent creator that exists outside physical space and time, but I also will be the first to say the Bible is NOT a science book, and I don’t treat it as such. I respect everything that the more well known scientists have done for science and astronomy reaching the masses. To anyone who visits this website, watches one of the streams, or comes to an event: I personally DON’T CARE what you believe! If you also passionate about science and astronomy, then you’re already my friend! Let’s plan a star party out in the desert and go look at some galaxies!